MUST WATCH: China is Robbing "Soil" From the Philippines for Artificial Island Construction in Spratlys Region! One of the difficult issues that the Aquino administration has been facing is the territorial dispute against China. It even reached the UNCLOS (United Nations Convention on the Law of the Sea). 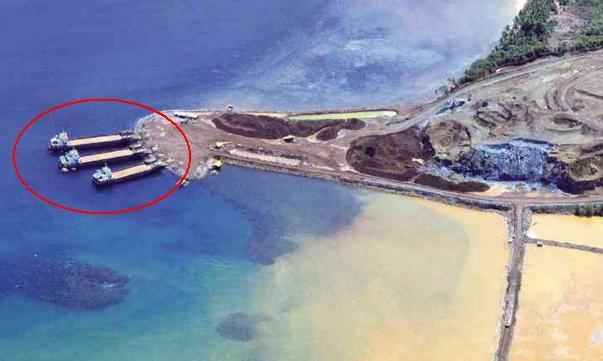 The Philippines filed a case against China because of the latter's claim that the Spratlys archipelago belongs to them. It has been on-going and everybody is keen to know the result. 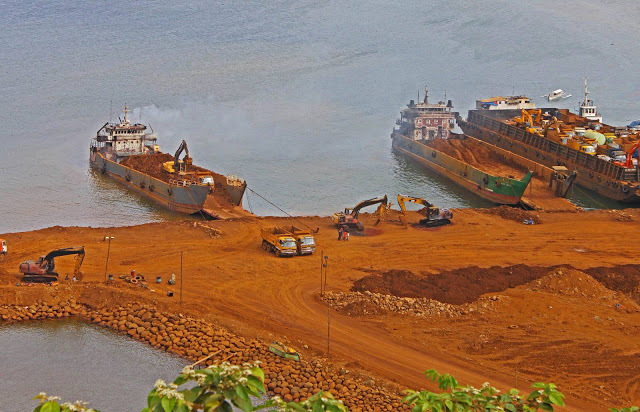 Apart from that, there is a revelation that China is unlawfully getting and smuggling "soil" from the Philippines to supply it in building the artificial islands in the disputed region. 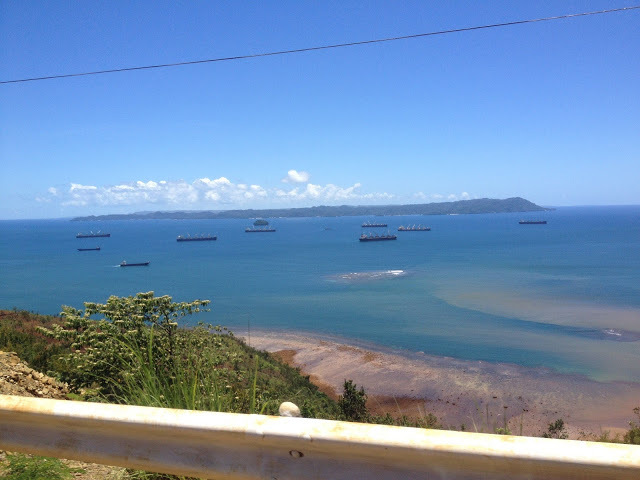 According to the reports of Manila Live Wire, cargo vessels are seen in Davao Oriental transporting huge amounts of soil. These are used to coat the portions of the sea. 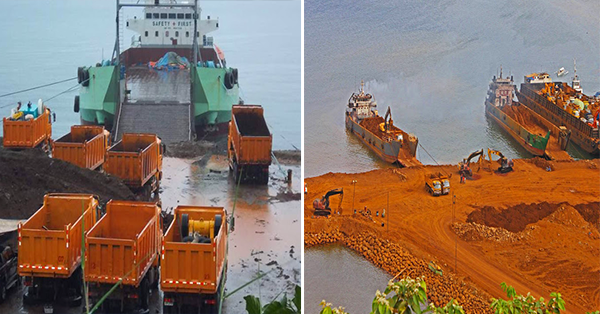 There were islands already built and the Chinese government is looking to construct more. Revealed and authorities have not taken any actions yet. Atty. 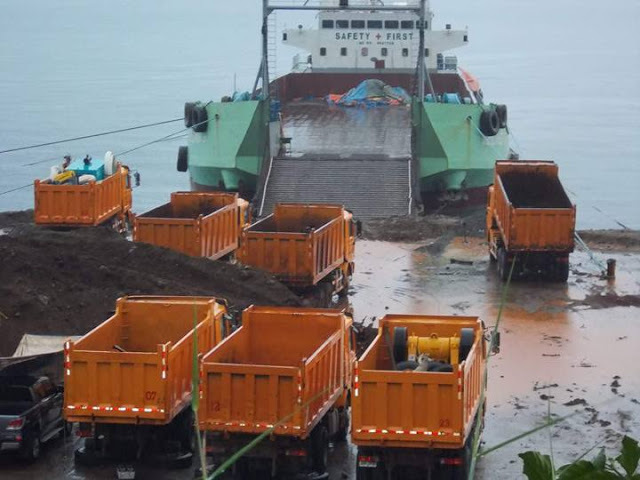 Elly Pamatong seconded these reports and confirmed that there is really a stealing of soil in Davao Del Norte.